We understand what an important decision you face when choosing healthcare for the members of your whole family. We are the solution for all your family’s health and wellness needs. Whether it be a physical for sports, the common cold, or even healthcare needs for the senior members of your family, we are here to serve all your healthcare needs. 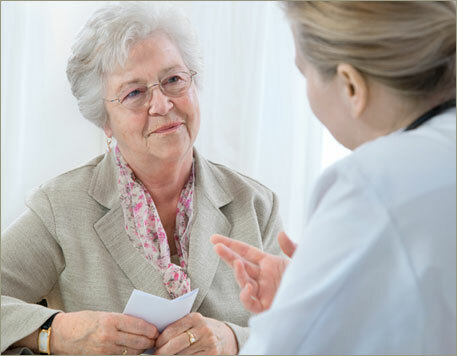 We provide quality care in a multitude of specialties. Click here to learn more. 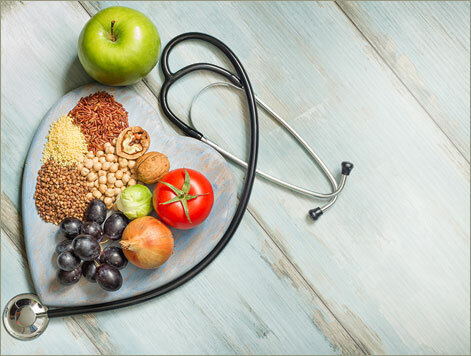 This program has been designed to control the estimated two thirds of the adult population who are overweight, obese or malnourished. Our staff is dedicated to providing you the quality care you deserve. 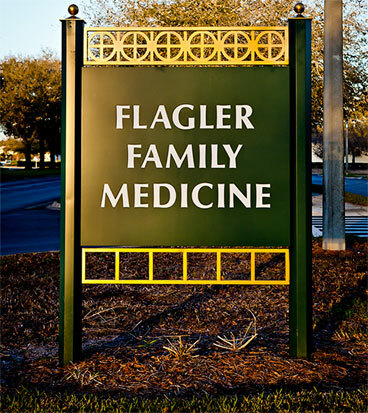 Flagler Family Medicine was established when Doctors Whitlock, Gunn and Clonch joined their solo practices in 1997. In 2002, Christopher J. Zub, DO joined the practice. Next, Flagler Family Medicine welcomed Frederick C. Dolgin, MD in 2004. Michael J. 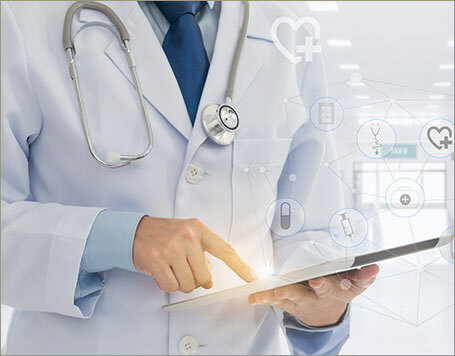 Look joined the practice in July of 2008 and then Carlos M Sanchez, MD joined the practice when they opened the Shoppes at Murabella location in November of 2010. Staff, Doctors and Nurses are the “BEST”! Sandy Friedman has helped me so much. She’s always there with a smile and an ear to listen to all I have to say. Thanks to her I’m getting my life back. She is the best! Very impressed! So well organized. Thanks to you all!